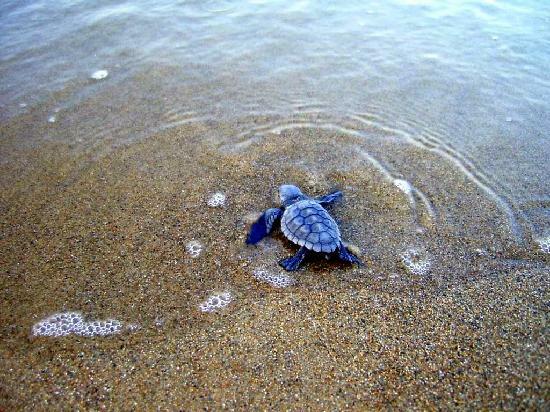 We have sea turtle nests here in Florida too. I’m so sorry that the folks in Hilton Head disregarded the importance of lighting in the sea turtle cycle. I’m surprised that the cops weren’t called when the people left their lights on. Here in FL, they post signs everywhere about protecting the sea turtles. But I guess there are always folks who can’t read and don’t care about the habitat they are sharing with God’s creatures. Hope some of the turtles survive and thrive. Its also a good reminder for all of us to be good neighbors with the wildlife in the habitats we share with them.. I love that you tell us how much you try to be a good steward and how hard it is. It is hard – maybe someday someone will be able to convince us how much we need to do this together. How important it is unless we want to wind up an empty planet spinning our garbage into silk no one will ever use. Thanks Howard! I agree. We’ve got work to do.